Is Milk Bad For You? - Here Is Your Answer. Milk is bad for you. 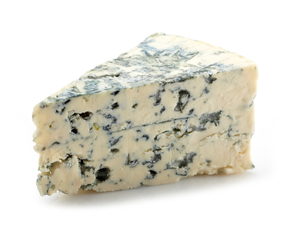 If you must consume it, do so in extreme moderation. Cows’ milk was never intended to be consumed by humans. The negative factors well out way the positive benefits. Cows’ milk was created exclusively for the nourishment and growth of calves. Just like every other mammal, including humans, the calves no longer consume the milk after they have weaned from the mother cow. Additionally, no other mammal consumes the milk of another mammal for nourishment, except for humans. Advocates for the consumption of cows’ milk tout the benefits of high calcium, high potassium, and high vitamin D.
Unfortunately, just as the milk provides the body with a generous supply of calcium, the body has a biological response of using generous amounts of calcium to neutralize the acidic properties of milk. 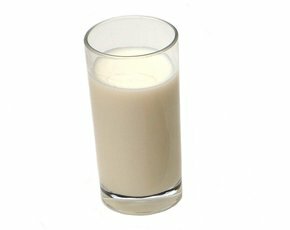 Some “less popular”, but consistent research indicates that in many people milk actually lowers your body’s calcium storage during this process. It is important to note countries that do not consume milk have lower levels of bone fracturing. It is much better to get your calcium and potassium from green leafy vegetables and fruits. Many doctors agree that the average human cannot get enough Vitamin D through the consumption of foods high in the vitamin. 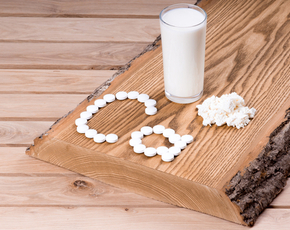 Many medical professionals are now recommending that people take a high-quality vitamin D supplement. Vitamin D deficiency is extremely common in adults and has many unhealthy consequences. Researchers have found a correlation between vitamin D deficiency and psychological disorders, such as depression and anxiety. These same researchers found that it is extremely rare to get enough of this essential vitamin from drinking cows’ milk! Some of the adverse effects of cows’ milk consumption include inflammation, fertility complications, high levels of sugar, high calories/fat, as well as the consumption of hormones, antibiotics, pus (from stress and painful milking procedures), and other dangerous additives to the cows’ diets. 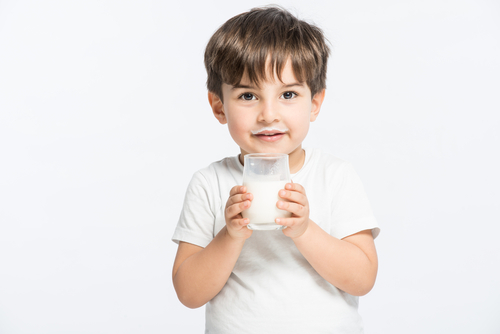 Cows’ milk is one of the most common food allergies; as more than 12% of the population have a known allergy to cows’ milk or are lactose-intolerant. 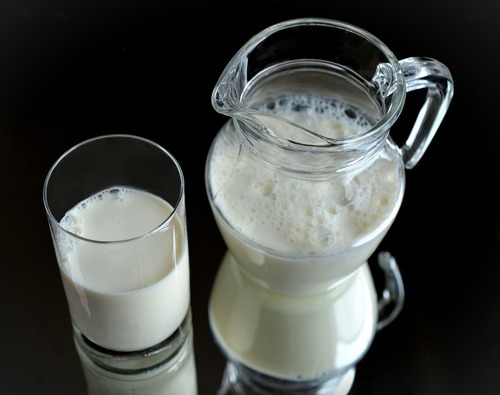 Many people, who do not consume milk often, may not even know they have the allergy. It usually manifests itself as a gastrointestinal problem and is often attributed to something else. These cows are raised in distressed and extremely unsanitary conditions. They often need anti-biotics in order to survive in these environments and growth hormones to help them grow quickly to produce milk earlier. Many cows are treated inhumanely causing high levels of cortisol hormones. 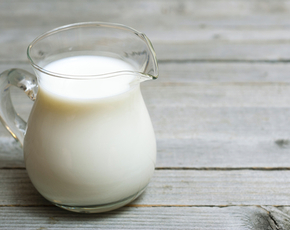 While (cows’) whole milk is a relatively unhealthy beverage, avoid switching to skim milk. It is a beast in itself with many dark secrets affecting your health. If you must consume cows’ milk, consider purchasing organic whole milk and consume in very small amounts. All marketed alternatives to milk have their own negative risk factors and moderation is a necessary consideration. Drinking a whole glass of milk is not ever a good idea. It is reasonable to flavor your coffee or cereal with small amounts of almond milk, coconut milk, or rice milk.